From the basic clean-up to the serious clean-up (aka Acid Wash); Palmdale Pool Service can bring your pool back to life again. A Professional will clean your pool. Remove leaves, Vacuum, empty baskets, and brush the pool. Our technicians will bring your pool back to life! For the REALLY dirty pools, it may make sense to perform an Acid Wash. We have seen it all... 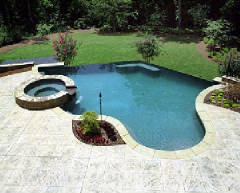 Some pools look more like natural ponds (or a SWAMP) when we start, yet we get them sparkling clean. 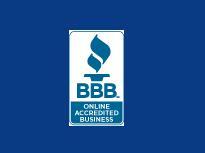 We specialize in the Deep Cleaning Acid Wash.
We will send a professional to clean your filter. Our technician will clean the filter and inspect the filter grids. Remember... to have a clean pool, the filter is the most important component of your pool. Note: Cleaning a filter is more hazardous than most people think. The filter unit itself is under pressure and must be opened correctly, or it will "fly" off.